Last week we showed you how to get 10 months of free hosting for your Incredible PBX® in the Cloud. And today we present our semi-annual survey of the latest and greatest VoIP offerings for 2018. The beauty of the cloud platform is you can try all of them for less than a penny an hour and decide for yourself which free offering best meets your needs. This year we’ve ushered in new Asterisk® 13 LTS releases of Incredible PBX® on the CentOS, Ubuntu, and Raspberry Pi platforms as well as new versions for Issabel 4 and VitalPBX. 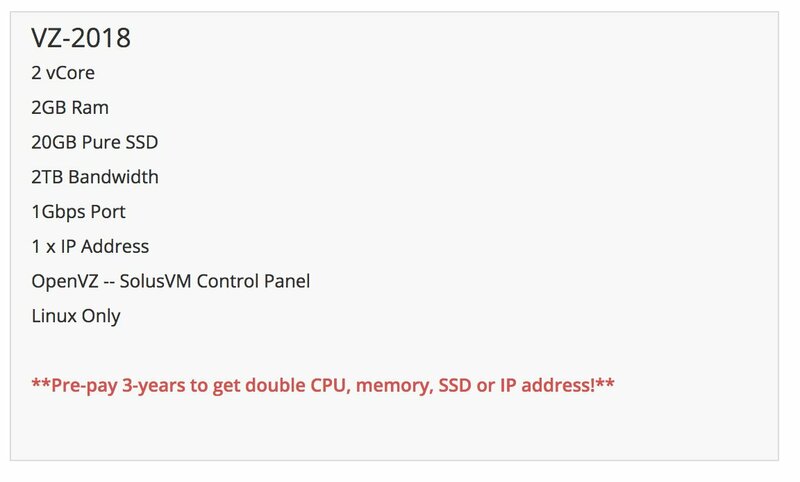 To sweeten the pot even further, we nailed down a new Cloud-based offering for $10 a year that makes a perfect VOIP sandbox for our CentOS platform. For 2018, we also secured new (free) DID offerings in the U.S. and announced a Nerd Vittles exclusive providing access to 300+ VoIP providers worldwide, all at wholesale prices. And, last but not least, we introduced Digium’s newest IP phones for Asterisk including a $59 model that makes a perfect VoIP companion. Choosing a VoIP platform is partially a subjective decision, but there also are some glaring red flags to consider. We suggest you begin by deciding whether your preferences include any must-have’s. Do your requirements mandate an open source solution? Do you need text-to-speech and voice recognition? Does the operating system have to be Linux-based and, if so, must it be CentOS, Debian, or Ubuntu? If you’ll be using SIP phones, must the platform include phone provisioning software for your phones, or is the ability to purchase it as an add-on sufficient? Is paid support important in making your platform decision and how much are you prepared to pay? Are automatic or pain-free software updates critical in making your selection? Is migration from an existing platform a factor? Does a preconfigured, secure firewall matter, or are you prepared to do it yourself or take your chances? Before choosing to ignore security, read this RIPS analysis of FreePBX®. Here’s a snippet from the article. Read it carefully. It’s your phone bill. Since FreePBX is written completely in PHP, we decided to throw it into our code analysis tool RIPS. The results were more than surprising and should tell you why a rock-solid firewall is absolutely essential. 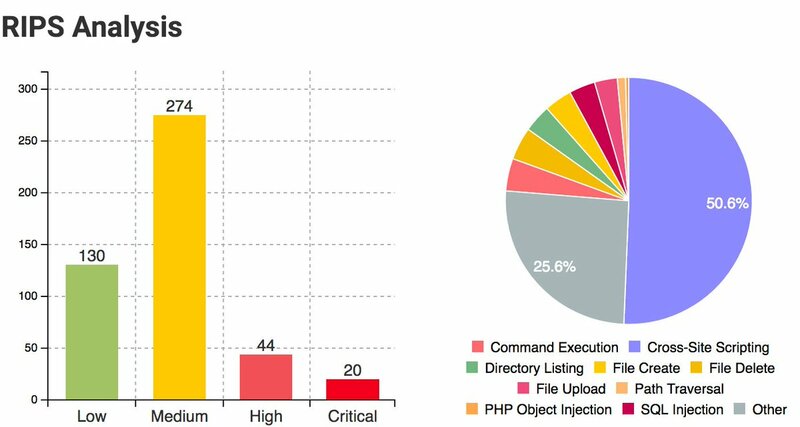 The total amount of detected vulnerabilities is very high. Luckily, the majority of the detected vulnerabilities are inside the administration control panel, such that attackers either need to steal a valid account or they have to trick an administrator into visiting a malicious website that triggers one of the critical vulnerabilities. For example, a remote command execution vulnerability could be triggered by a less critical cross-site scripting vulnerability. By chaining both vulnerabilities, the severity is increased drastically and can lead to full server compromise. In choosing which platforms to include today, we eliminated platforms which we considered too complicated for the average new user to configure. We also eliminated any platform that did not offer at least a free tier of service with a reasonably complete feature set as part of their offering. So here’s our Pick of the Litter. We must confess that we are partial to the Incredible PBX offerings because they provide a turnkey GPL platform with minimal configuration required on your part. 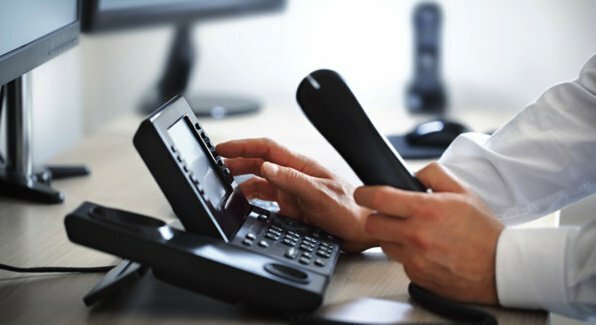 Regardless of platform, all come standard with a preconfigured firewall and about three dozen applications for Asterisk that will help you learn everything there is to know about VoIP telephony. Comments: Incredible PBX add-on now available including TM3 firewall. Comments: Incredible PBX firewall add-on now available . We’ve always been big fans of local servers because you have almost total control of your own destiny. This was especially true when the Raspberry Pi came along to take the financial pain out of the server equation. But the price of Cloud-based servers has continued to plummet. For 2018, you can run any of our favorites on the least expensive platform at Vultr or Digital Ocean for $2.50 a month. And, if you hurry, your first 10 months are free at Vultr. Spending another 50 cents buys you automatic backups.1 And, for the Incredible PBX 13-13 build with CentOS 6.9 (64-bit), we’ve found a deal at HiFormance that offers a high-performance OpenVZ platform at an annual cost of just $10. The technical specs are impressive (even better if you sign up for 3 years), and we don’t think you’ll find a comparable deal with anything near comparable performance and specs anywhere, period. You get your choice of hosting sites including New York, Chicago, Los Angeles, Buffalo, Atlanta, and Dallas. Complete tutorial available here. NOTE: OpenVZ/SolusVM platforms not suitable for CentOS 7, Debian 9, or Ubuntu 18 implementations, and some providers do not yet support Ubuntu 18.04 platform although Vultr and Digital Ocean both do. 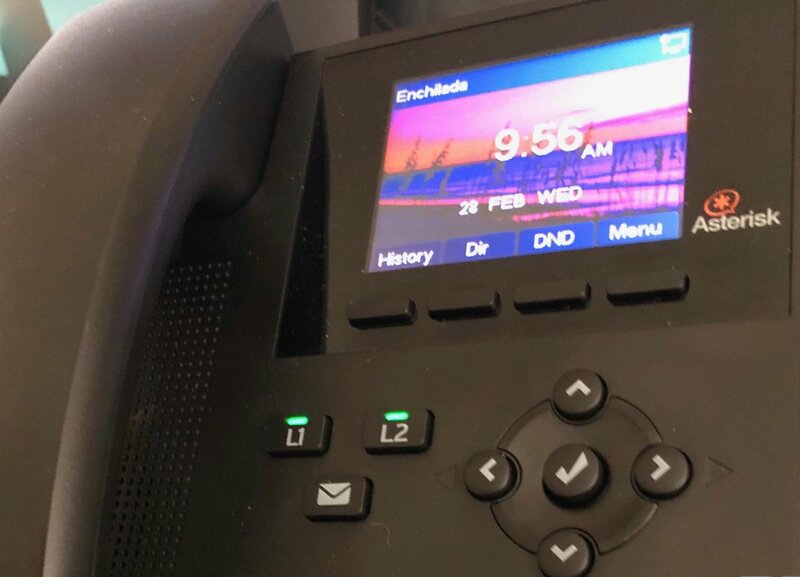 For many years, we’ve offered free Google Voice connectivity with our VoIP platforms. And that remains true at least for a few more weeks. On all of the Incredible PBX platforms, Google Voice trunks can be set up to make free calls in the U.S. and Canada provided you have a U.S. residence and a U.S. cellphone number to verify that you are who you say you are. There’s even a ray of hope that the Simonics gateway may allow you to continue using Google Voice after Google Voice’s mid-June drop-dead date for XMPP. Details here. But what about the rest of the world. For 2018, we solved the problem by offering free DID trunks for inbound calls and a collection of 300 wholesale VoIP carriers worldwide to make outbound calls at the same wholesale rates offered to the very largest resellers. Simply pay a 13% surcharge in lieu of the $650 annual fee, and TelecomsXchange (TCXC) will provide you access to their entire suite of wholesale carriers together with state-of-the-art tools to manage all of the services.2 The Nerd Vittles setup tutorial is available here. Enjoy! On the Vultr and Digital Ocean $2.50 platforms, be sure to (1) create a 1GB swapfile once you’ve chosen your operating system. (2) Then, for Vultr, issue the following command before beginning the Incredible PBX install: apt-get install cloud-init. Who knew phones could be so much fun! This is an awesome blog post at a time when we are reevaluating our options and upgrading our old "Ward Special". Thank you! The HiFormance link does not work for 3CX which requires 3.x kernel to run the wizard. HiFormance only supports 2.x through that link. E-mailed them and their response was that 2.6 is the latest stable kernel for OpenVZ, and you would need to switch over to KVM servers in order to use the 3.x kernel. 3CX seems slow (if at all) to send keys for trial of latest free-offering/package? Am offering only basic info (don’t want phone calls) – maybe that is the issue (sales wanting full marketing for the key)? Thanks. Published, thanks a lot for the article post.Much thanks again. Fantastic.